Finished up the first batch of a large vendor order, and it feels good to get them out the door. This is my LFA-1 with Shark Trim. 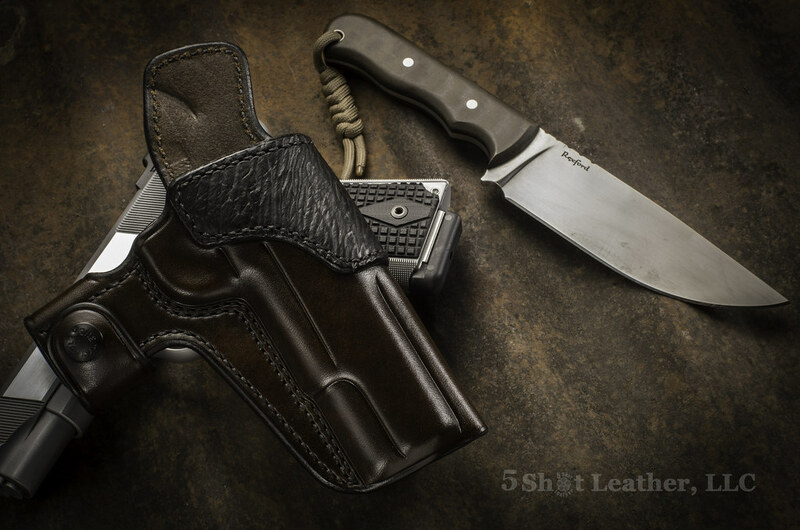 The knife is from Todd Rexford. That is HAWT stuff, John. Nice nice NICE! Very nice stuff as always ! Ordered mine as soon as I received notification they were available !